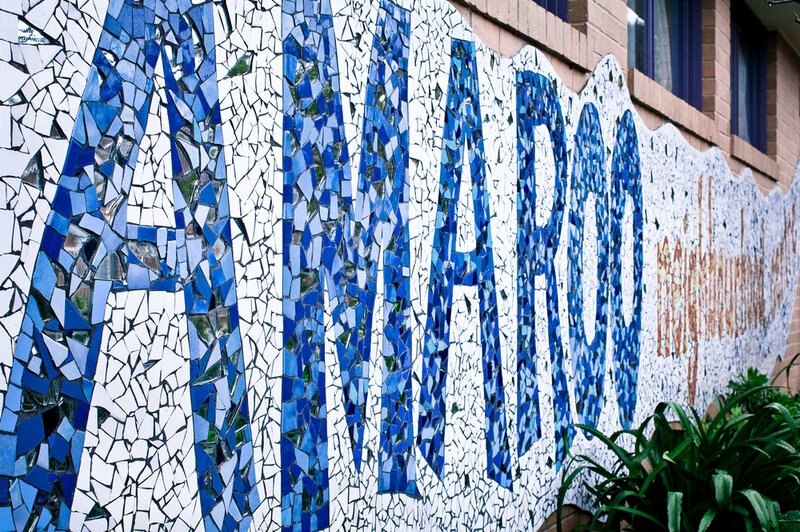 welcome to Amaroo, a happy place to be. 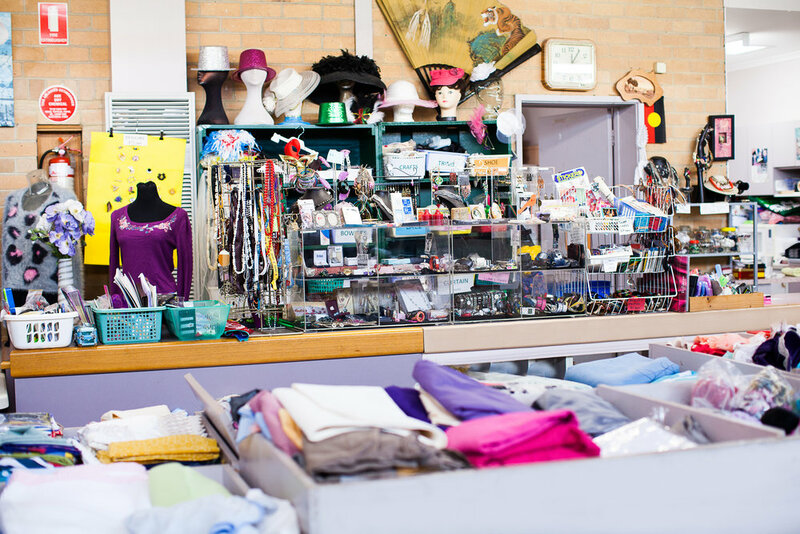 we provide support services, hold a wide selection of classes and are home to one of melbourne’s best op shops. 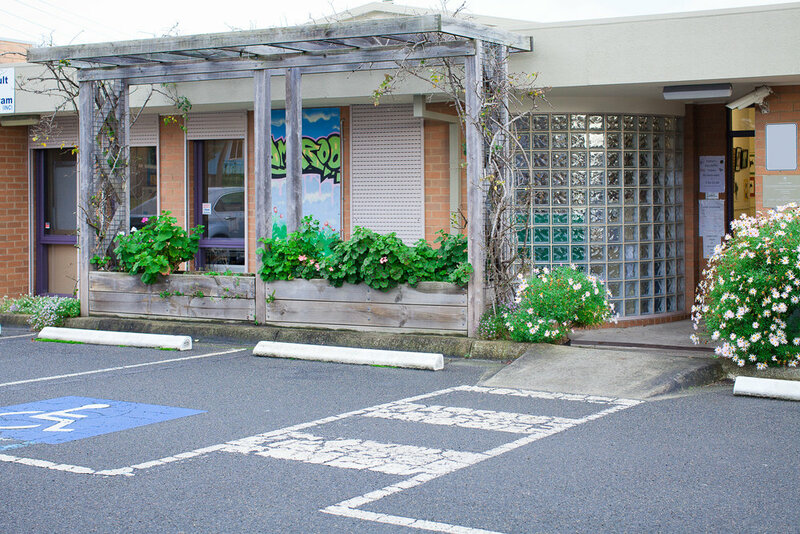 Every week we offer community programs and activities, click below for more information. 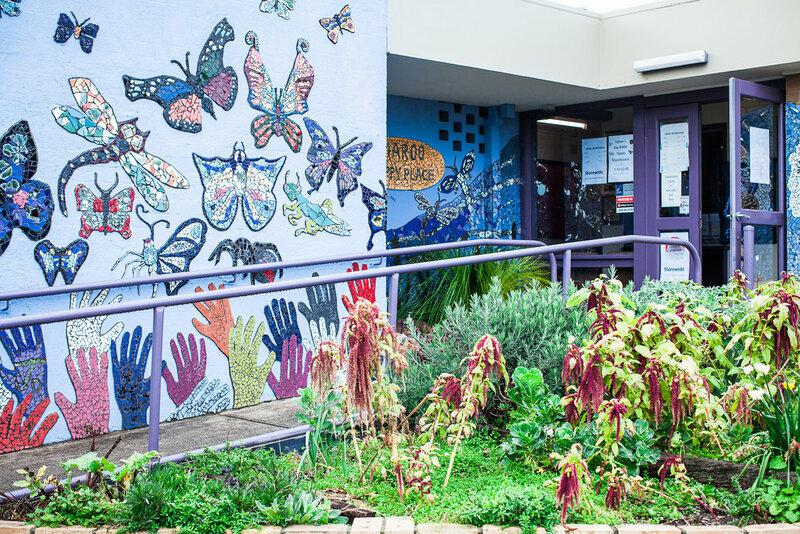 Sign up for the Term Program and other updates. 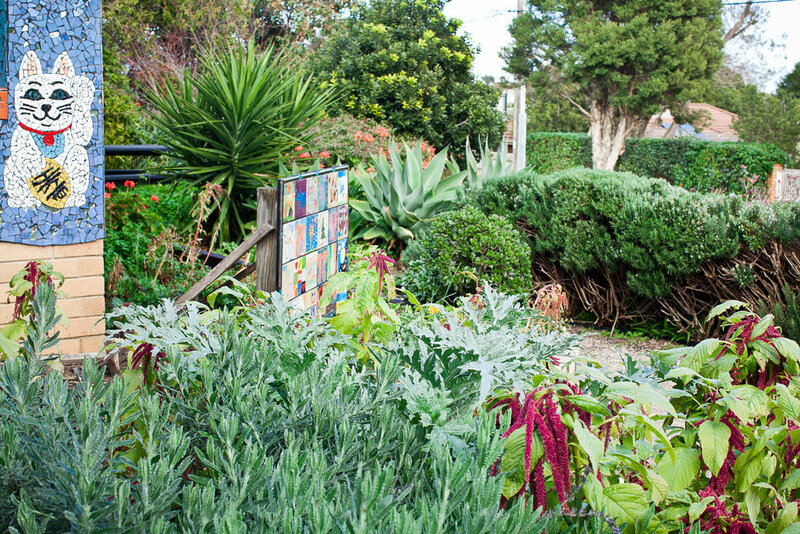 Follow us on Facebook for class updates and news. If you would like to leave us a message, we will respond to your inquiry/request as quick as possible. 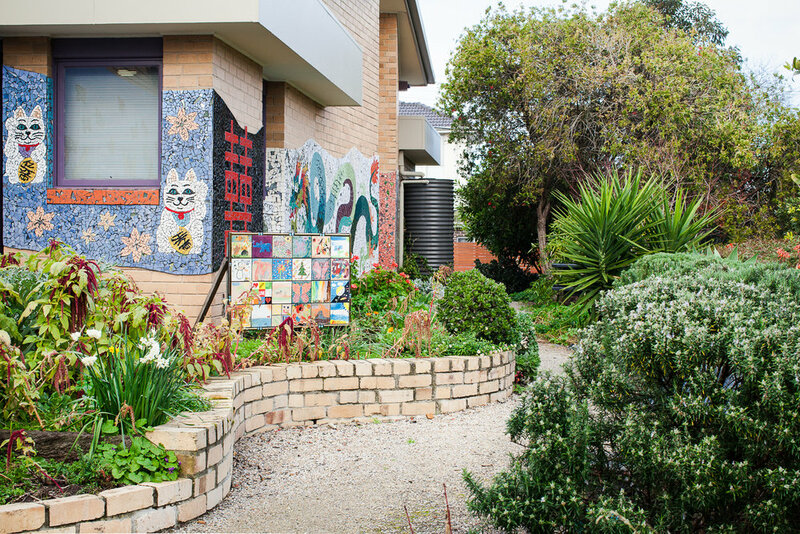 Thanks for reaching out to Amaroo Neighbourhood Centre. We will respond by email as quick as possible.